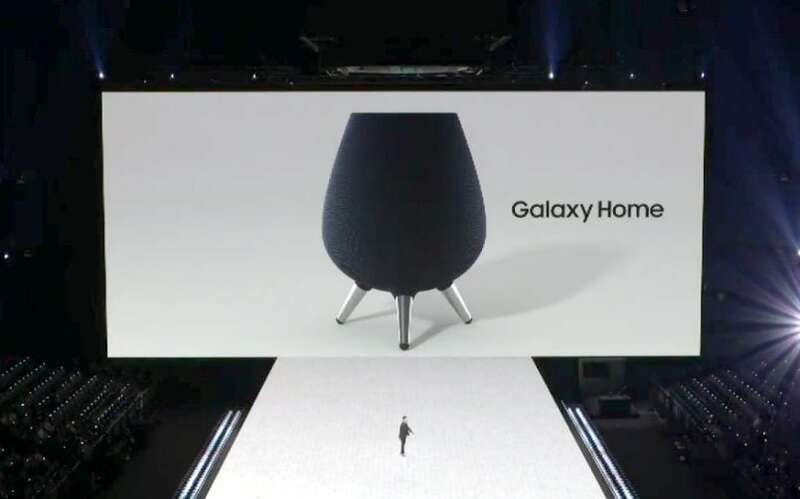 With new products like the Galaxy Note 9, Galaxy Watch and Galaxy Home, Samsung is changing the perception battle. August 2018 is here. Samsung’s Unpacked 2018 at New York has seen a wrap, and we have a list of impressive showcases. 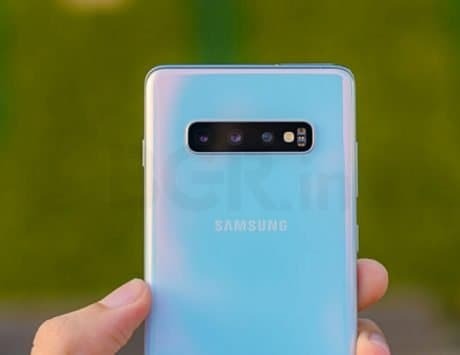 To begin with, the Samsung Galaxy Note 9 as expected. But to add to it, there’s the Galaxy Watch, Galaxy Home, and an increased focus on Bixby. The annual affair that brings about the best that Samsung has to offer. Over the past couple of years, it appears that the South Korean giant has upped its game against Apple. From day one, Samsung had struck the right kind of chord with consumer needs when it launched the first Note device. It was a piece of gadgetry that appealed to a new and emerging audience. Smartphones with support for stylus had existed before the Note. But the experience was marginally better than disappointing. The Note was the ray of hope. Samsung did get it right. It checked the right kind of check boxes, with a large screen, native support for a stylus, which it called the S-Pen. In addition, powerful hardware and good battery just ensured its audience had nothing to worry about. Through the years, Samsung has ensured it has a strong following for its crown product. 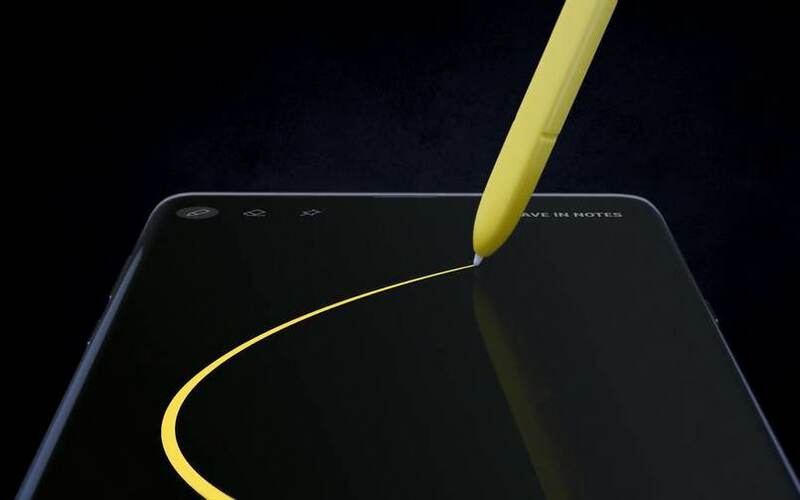 The Samsung Galaxy Note 9 has just taken that a step further. The S-Pen is now Bluetooth enabled, and doubles up as a remote control when you need it the most. Whether it’s you showing off your device’s capabilities with your crazy bunch, or delivering a critical presentation with the Office suite, you can use the S-Pen as a remote shutter to click photos, play / pause music and YouTube videos. You can also use it to change slides. The Camera has been the highlight, always, and the same continues with the Note 9 too. 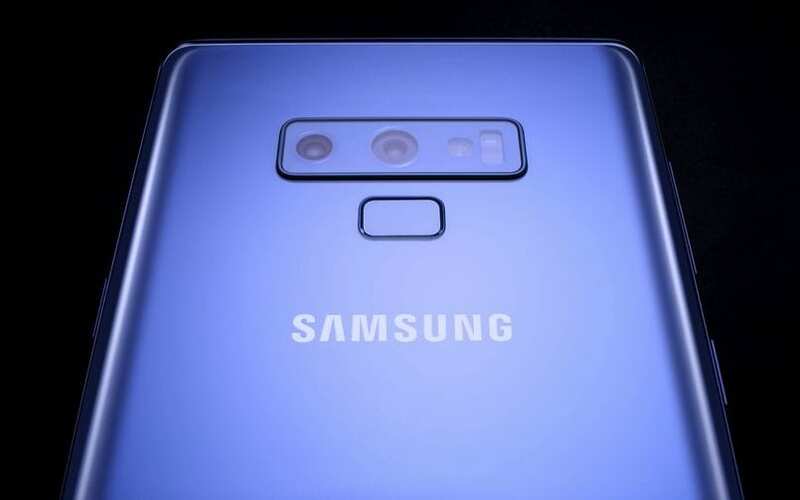 Samsung had added AI scene detection mode on the Galaxy Note 9’s camera software, improved HDR, and Live Focus (or portrait mode), now works in low-light too. Lastly, Samsung is also pitching the smartphone as a gaming device. The company is using water cooling system to ensure the thermal levels don’t shoot up, even after intense gaming sessions. And as a bonus, there is the widely popular game, Fortnite, which not only makes its debut on Android, but also exclusive to Samsung. Most of us use multiple devices. We all know the annoying problem with charging those devices, and the entangled charging cables. Every morning, we want to see our smartphones and watches fully charged. If you’re like me, and use a smartwatch that is. That’s what the idea of using a wireless charger was supposed to make sense. You placed your multiple devices on a mat, and by the time you woke up the next morning, they were ready for you, to last through the day. Apple could have had an advantage over Samsung here. 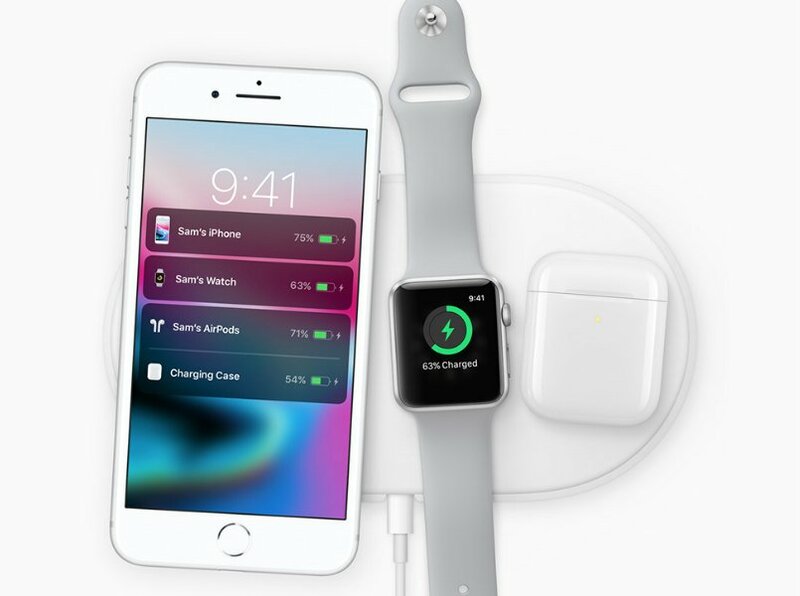 When it unveiled the iPhone X, it also announced the AirPower Mat – a wireless charger that can charge the iPhone, Apple Watch and AirPods at the same time. It did it with much fanfare. 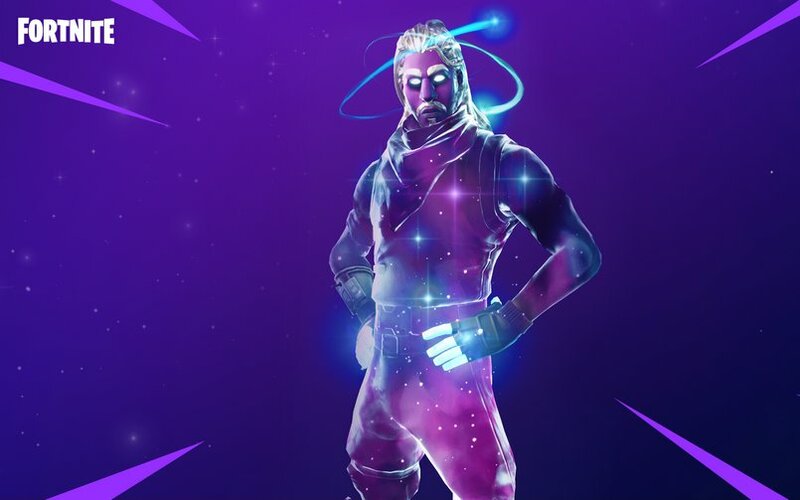 Close to a year later, we’re still waiting to see it. 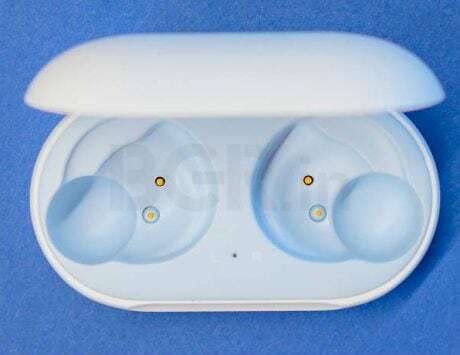 Samsung, on the other hand, announced the Wireless Charging Duo, which can wirelessly fast charge both the Galaxy Smartphone and the Gear / Galaxy Watch smartwatches at the same time. It will go on sale soon, and if Samsung manages to ship it in this month itself, it will beat Apple. That’s an opportunity at hand. This is one of the strongest reasons for me to believe that Samsung is winning the perception battle here. My friends who use iPhones and the Apple Watch, meanwhile, will continue to wait for the AirPower Mat. This isn’t a new term. From BlackBerry to Microsoft, companies have attempted the idea of seamless computing to help you stay productive while on the move. Continuum by Microsoft, and to an extent handoff and Continuity on Apple devices come close to switching through multiple devices. But the problem still stays, and that’s multiple devices! Samsung’s solution to this problem, is similar to what Microsoft attempted with Continuum. Samsung’s DeX used to be hardware that sat between your phone and a large display. 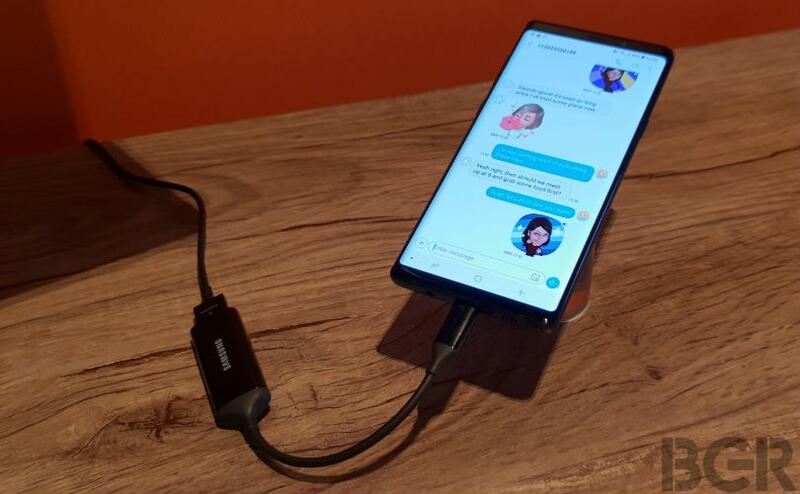 Guess what, Samsung just turned that into a simple cable. A USB Type-C to HDMI cable, that is. Simply use it to connect to an HDMI monitor or TV, you’ll be up and running with a desktop experience. With a Bluetooth-enabled keyboard and mouse, you’ll find yourself working on a PC. It’s sad and surprising that Apple still doesn’t enable something like this for its iPhone or iPad lineup. The challenge there is the forked approach with iOS and macOS. For me, Samsung’s approach is more practical, and ensures I stay productive. Smart speakers are the next category that tech companies are tapping into. 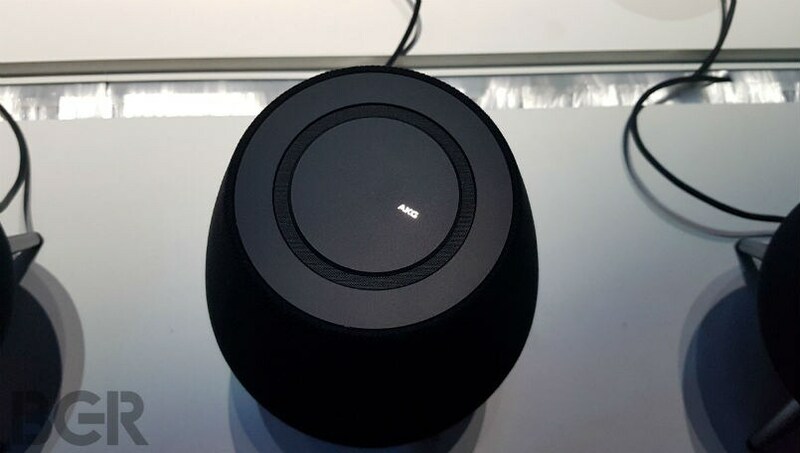 Right from Google to Apple to Amazon, and now Samsung with its Galaxy Home speaker. But unlike other companies, Samsung has a big advantage – the AI assistant can run on smartphones, tablets, smart TVs and fridges, cars and what not. The advantage that Samsung has, is it builds much more of those product categories itself. We may not see a car just yet, but Samsung still rules the consumer electronics space anyway. All it needs to do is find a way to place Bixby, and you’d be able to add intelligence to your home. In contrast, Apple has its ecosystem – the iPad, iPhone, Mac, Apple Watch, but to get Siri on more TVs, it will need to tap into Apple TV users, rather than implement an Apple TV app for Android or the other operating systems that power these devices. 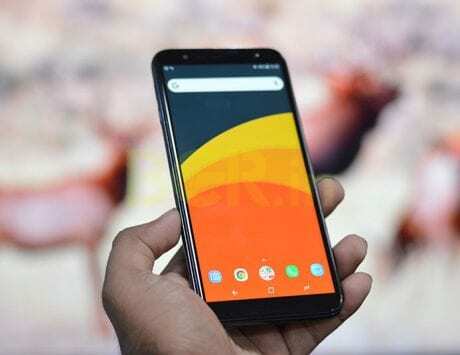 The problem with Google, Amazon and Apple is, you would need to connect a Chromecast, FireTV stick or some such extension to get it working. The Bixby-enabled fridge is also an interesting concept. Samsung could also tap into a wearable market by integrating Bixby in Gear and Galaxy Watch smartwatches shouldn’t be far away into the future. From the developments at Unpacked 2018, I’m certain Apple will line-up its fair share of announcements in the months to come. But I wonder if Apple could throw any surprises at its anticipated iPhone event in September.